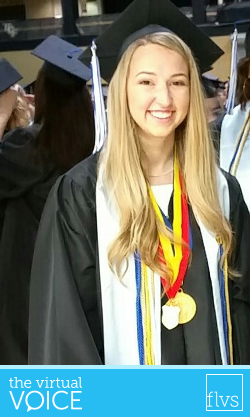 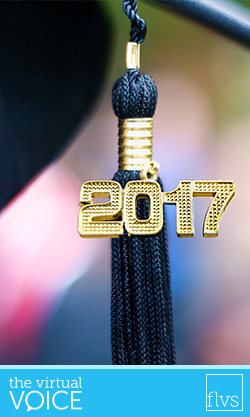 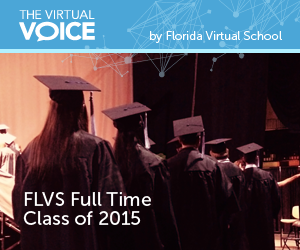 Over 200 Florida Virtual School Full Time students walked across the stage of the CFE Arena at the University of Central Florida on June 4, 2015 to receive their high school diplomas. 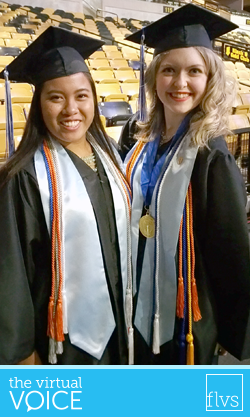 About 1,500 family members of the graduates filled the stands of the arena, along with staff members from the school including board members, guidance counselors and instructors. 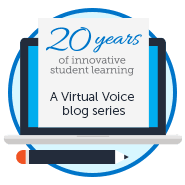 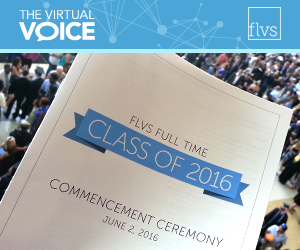 We love sharing our student stories with the FLVS community! 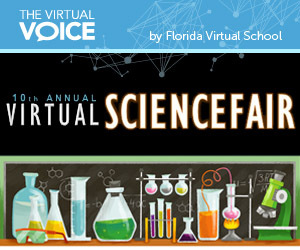 This week, we hear from Jennah H., a third grade student at Florida Virtual School Full Time (FLVS FT) who shares her love for both FLVS and synchronized swimming. 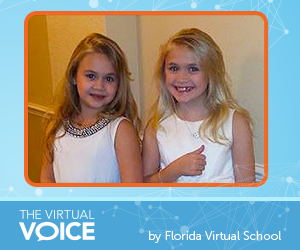 Jenna started attending FLVS FT during the 2014-15 school year so that she could attend swimming practice more often. 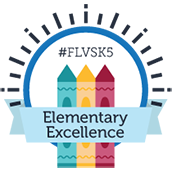 She has won every competition she entered this year – all while keeping straight A’s!